Backed by the sound experience of the industry, we have been able to offer Ground Spices. We source these spices from trusted vendors of the market, who follow international food standards in the processing. Our professionals make sure that all the ground spices offered by us are packed in a qualitative packaging assuring their freshness and aroma. Under this category, we offer Cumin Powder, Coriander-Cumin Powder, Coriander Powder, Red Chilli (powder), Turmeric Powder and Paprika. Our expertise of this domain has enabled us to offer Cumin Powder. These are widely used in the preparation of aromatic and delectable cuisines. 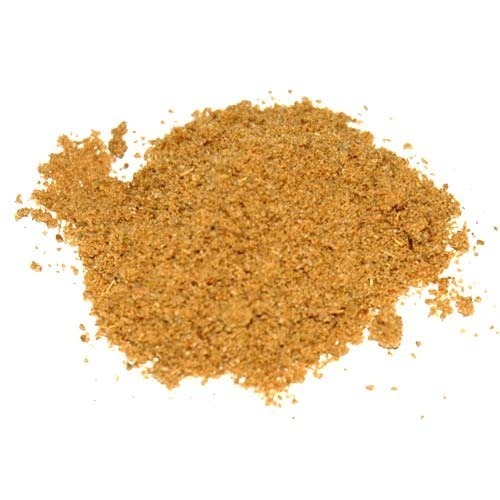 The offered powder are hygienically processed by the food experts of our vendors. These are packed in hygienic conditions keeping their natural taste and aroma intact. Owing to the features like rich source of iron and improves digestive system, cumin power are widely applauded by the esteemed customers. Supported by a team of proficient sourcing agents, we have been able to offer Coriander Cumin Powder. The offered powder is procured from reliable vendors of the market, which make use of qualitative ingredients in the processing. Coriander-cumin powder holds a prominent place among spices due to its rich taste and aroma. Customers can avail the offered powder in various packaging options as per their requirements. Paprika Powder offered comes quality processed from grinding fresh and handpicked pods of capsicum annum peppers. Supported by sophisticated storage facility and deft experts, we have been able to offer Red Chilli Powder. 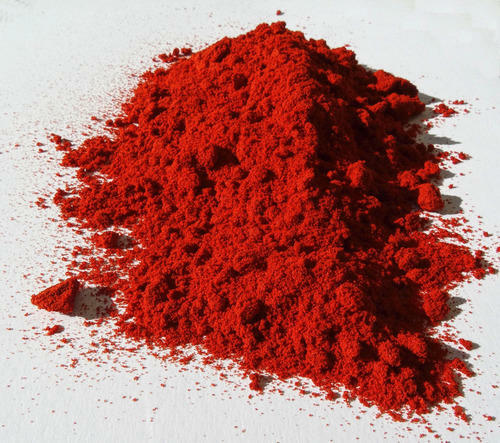 Our offered red chilly powder is extensively applauded by the clients for their to high pungency, dryness and natural color. These chilly powders are extensively used for adding tempting taste, flavor and color to the variety of dishes, pickles and chutneys. 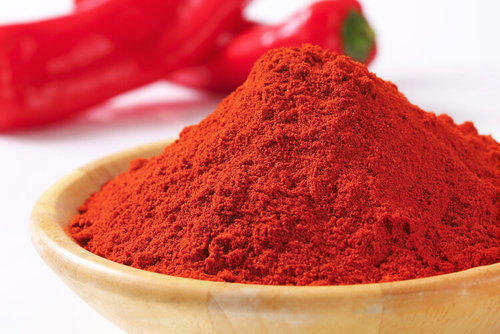 Moreover, patrons can purchase our red chilly powders from us in packs of varied quantities as per their needs. Made available by is hygienic Turmeric Powder, which is a bright yellow spice prepared from the rhizome of the curcuma long plant. 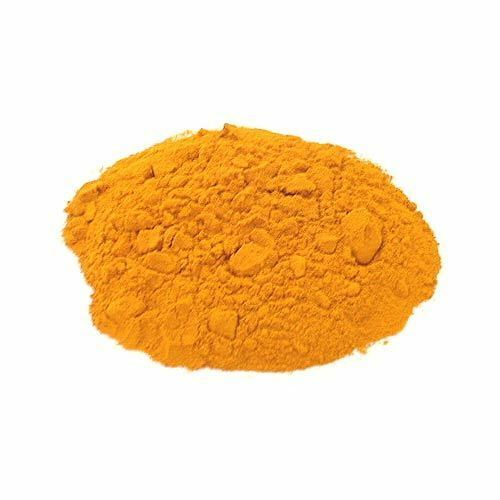 The turmeric powder we offer are extensively used as a key ingredient for having good color in a variety of Indian, Persian and Thai food dishes. Due to having antioxidant and skin-lightening properties, our offered turmeric powder is used to treat varied skin inflammations and making cosmetics. Besides, our offered pure turmeric powder is extensively used in preparing varied ayurvedic medicines. We are offering Black Pepper Powder to our clients. Black pepper comes from the pepper plant, a smooth woody vine that can grow up to 33 feet in hot and humid tropical climates. They begin to bear small white clustered flowers after 3 to 4 years and develop into berries known as peppercorns. Ground peppercorns produce the spice we call pepper. 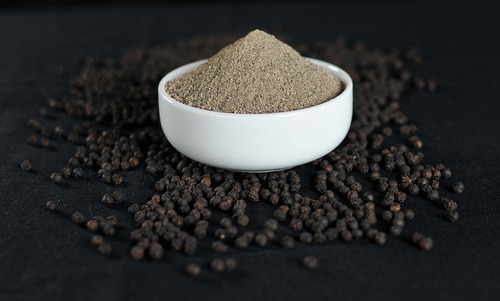 Black pepper, green pepper and white peppercorns are actually the same fruit (Piper nigrum); the difference in their color is a reflection of varying stages of development and processing methods. 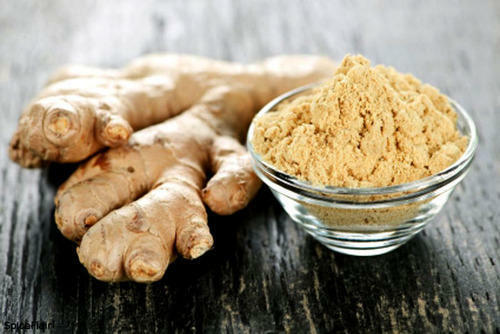 Dry Ginger Powder offered comprises quality processed dry Ginger powder and is available in fine off-whitish powder form. 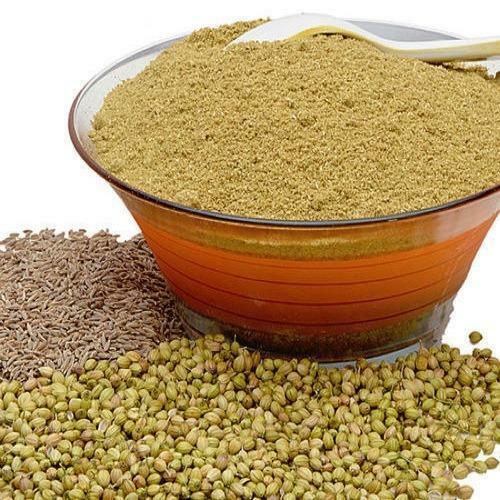 Backed by the profound experience of the industry, we have been able to offer Coriander Powder. The offered powder find its application in almost every Indian dish. Coriander powder adds taste to the food and also have medicinal value. Moreover, the offered coriander powder assures fresh taste and aroma to the dish in which these are added and makes the food more relishing. 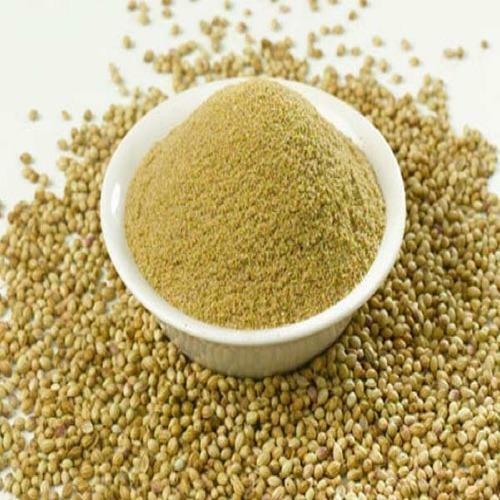 Customers can avail the coriander powder in a variety of packaging options as per their needs. Looking for “Indian Ground Spices”?